One of the most important things to consider when shopping for a car is its safety. It is crucial to know how well a vehicle can protect its occupants when an accident occurs and the kind of safety technology that it is equipped with before buying it. This article shows a list of the top 10 safety rated cars based on scores and reviews received from the independent organization that crash tests cars (Euro NCAP) and other car safety certifications in order to provide a rating. 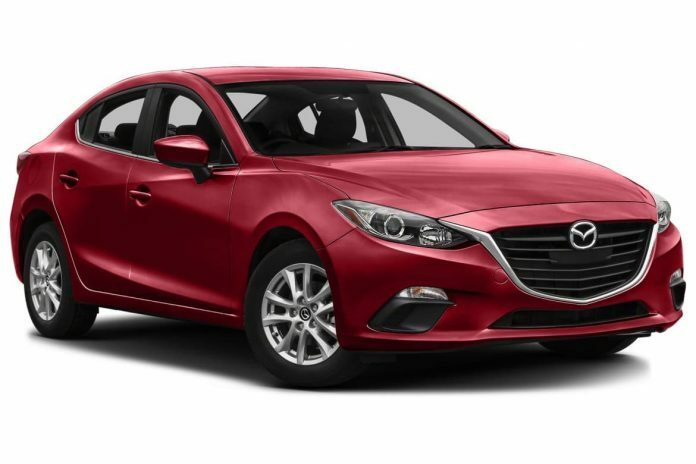 The Mazda 3 comes from a family of compact hatchbacks and sedans. It already earns recognition as the most fun-to-drive and best-looking cars in its class. So saying that it is one of the safest vehicles on the road is just an icing on the cake. The car was given an excellent safety rating after receiving superior scores during tests. The Mazda 3 features a blind spot monitoring system, a rear cross traffic alert system, and a rearview camera with the available forward collision warning systems and smart city brake support. The forward collision warning system uses laser sensors to anticipate any imminent collision. Finally, with its activate emergency braking system you can get safety systems that typically require a luxury badge even in a vehicle that is still quite affordable.